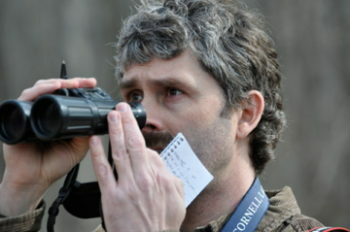 Record your bird sightings and upload them to eBird.org. 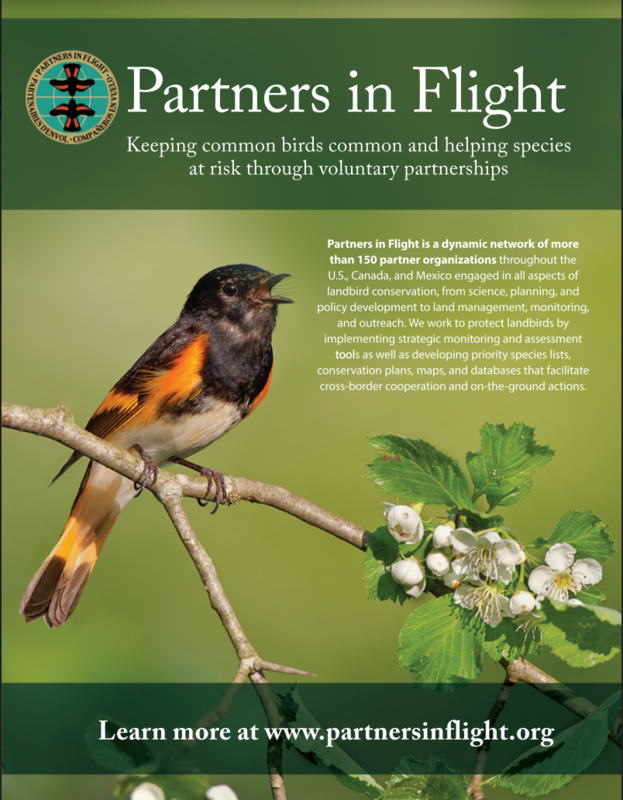 In addition to participation in partnerships that work to conserve birds at larger scales, you can also live your day-to-day life in ways that help birds right where you live. Many bird-lovers enjoy cats. But cats are the biggest source of direct mortality to birds. Keep your cat indoors to keep birds safe and to keep your cat healthy. The second leading direct cause of bird deaths is collisions with windows, both those in office buildings and in private homes. If everyone took steps to create bird-friendly buildings, both at their own homes and work places, we could save hundreds of millions of birds. 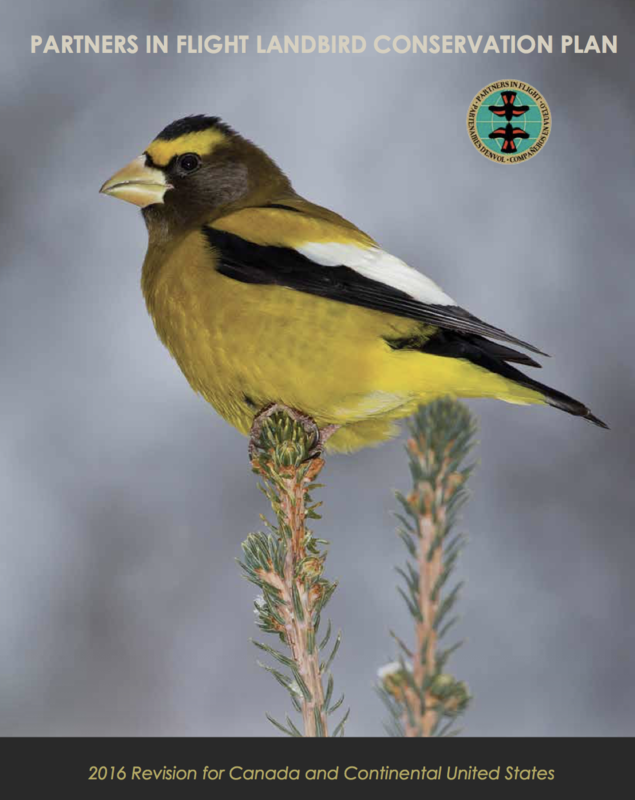 Become a citizen scientist – everyone can contribute to our knowledge of birds, including a better understanding of how many of which species occur where throughout the year – by submitting your observations through eBird. Coffee is the second most popular drink in the world, behind only water itself. Coffee can be grown in ways that are bird-friendly or very destructive to bird habitat. Drink bird-friendly coffee. 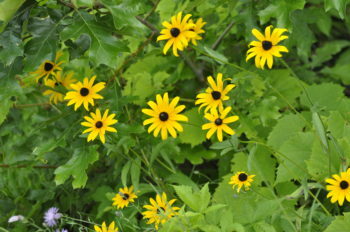 Plant only native species that provide nectar, seeds, or berries to wildlife. We’re used to applying a variety of pesticides to our yards and lawns. Most of these kill insects that don’t damage our yard but yet provide food for birds. Lower your use of pesticides as far as possible. Choose native pollinator-friendly flowers and fruiting shrubs and trees for your yard. Not only birds, but butterflies and honey bees will thank you. Set a bird-friendly dinner table. Start with range-fed (grass-fed) beef. (Bison meat is even better!) Grassland birds are at risk. Also, purchase American-grown rice, which imitates vital wetland habitat. Rice habitat constitutes the very best bird-compatible mass-produced crop in the United States. Migrating birds are susceptible to colliding with towers using non-flashing warning lights. Contact owners of communication towers and tell them about bird and energy savings with bird-friendly lighting. Explore making your city more bird friendly by turning off lights in commercial buildings and by taking many other steps.